Thick 7cm of comfortable Reflex foam. 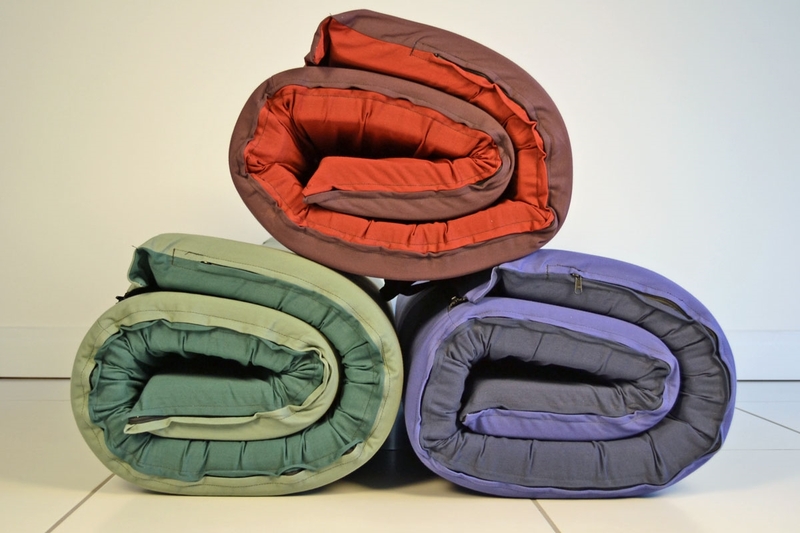 Suitable for use around the home or for camping. 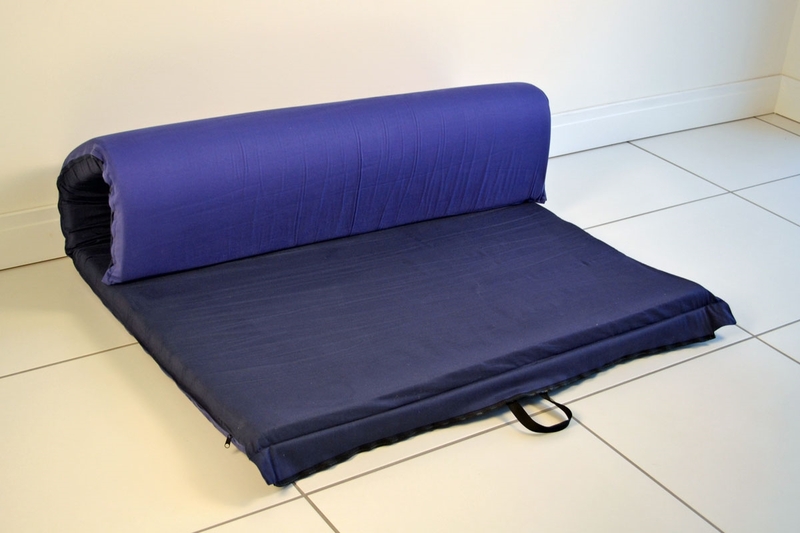 Can be used as a mattress enhancer for an existing bed. Cover is removable for dry-cleaning. 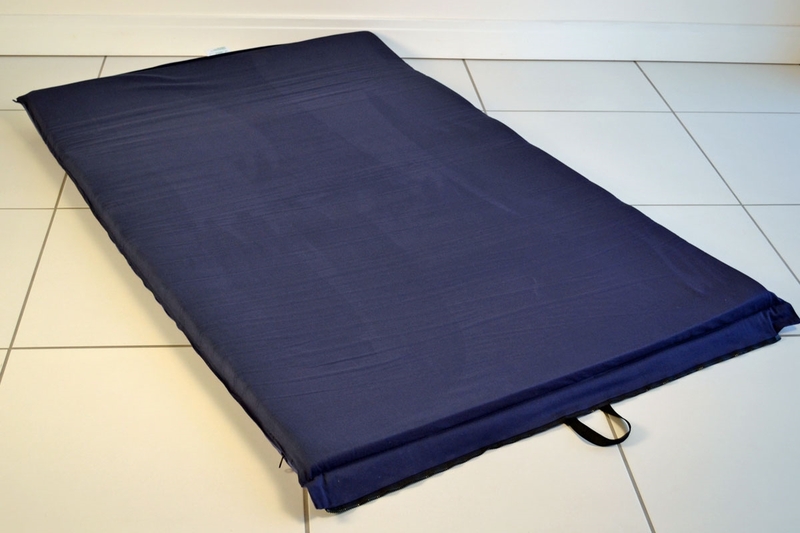 The Zipit Foam mattress is made with a single core layer of 7cm high-density soft Reflex foam. Sleeping length of mattress is 180cm. The Zipit is supplied ready to use. 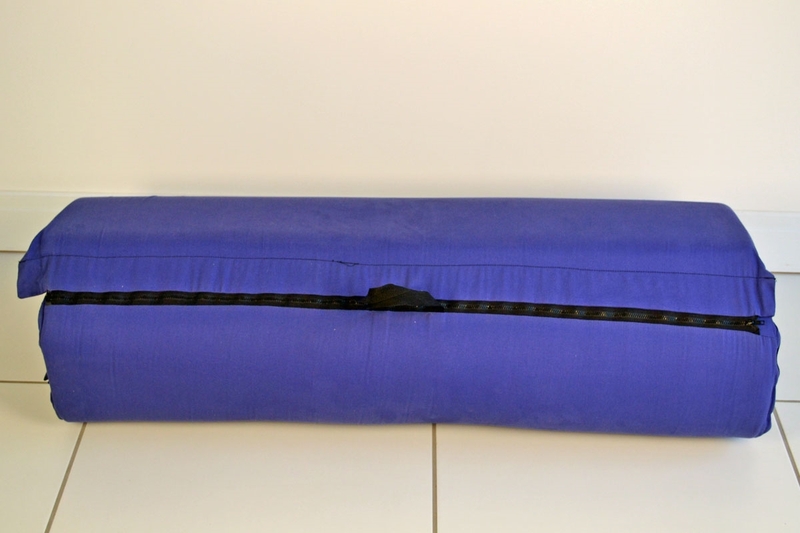 Simply unzip and your mattress is ready to sleep on. Just what i was hoping for. Beautiful selection of coverings for me to choose from. I am well pleased with my purchase. Thank you.